Who said hooks should be boring? Not us, that’s for sure! 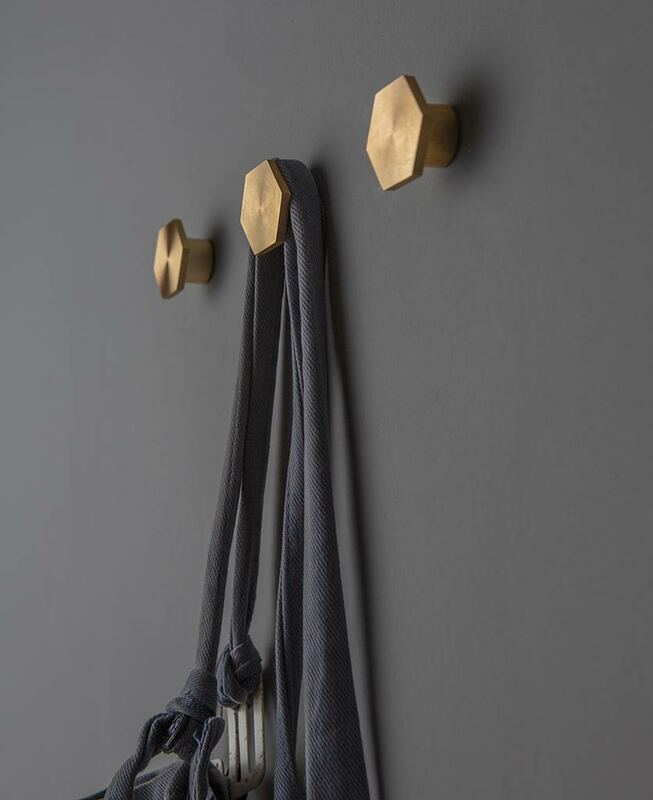 Our stylish hexagonal Bauhaus hook really is a thing of beauty. A surefire way to make hanging your coat up every day just a tiny bit more exciting. Why have squares or circles when you can have hexagons? 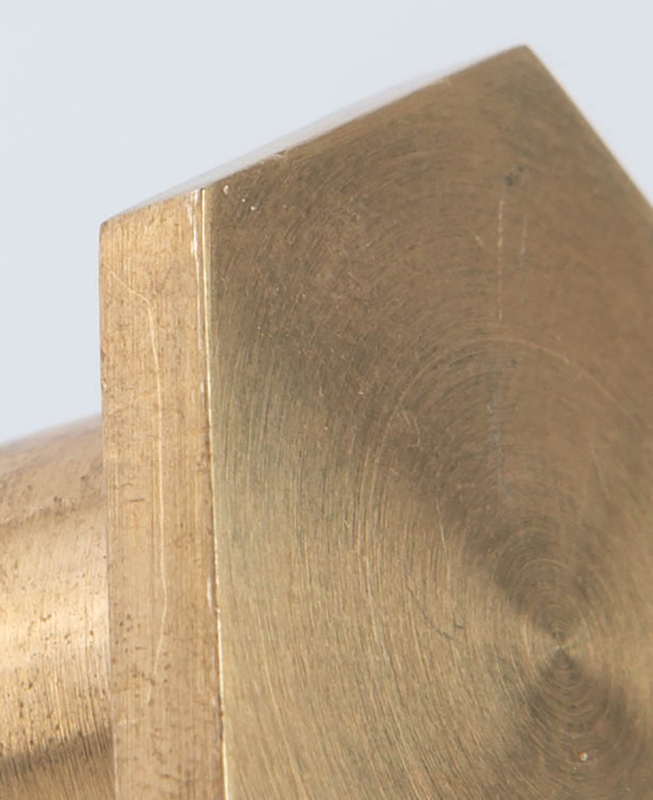 Our Bauhaus hook has that winning combination of incredible good looks and supreme functionality. Yes, it’s stylish, but it certainly doesn’t take itself too seriously! Pop a few of these around your home and feel its mood-enhancing properties work their magic. So, what’s its secret? Let’s start with the shape. 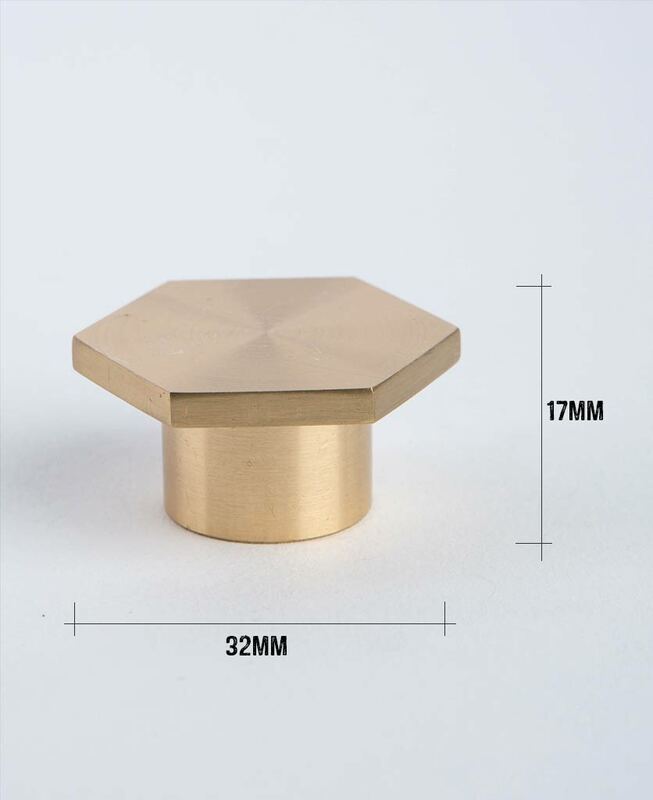 It’s a perfect hexagon with a slimline profile giving it a really grippy edge, meaning your stuff stays on the hook, and not on the floor. Next the colours. The Bauhaus comes in four stunning finishes; brass, silver, aged black and black and each one is so silky smooth to the touch. 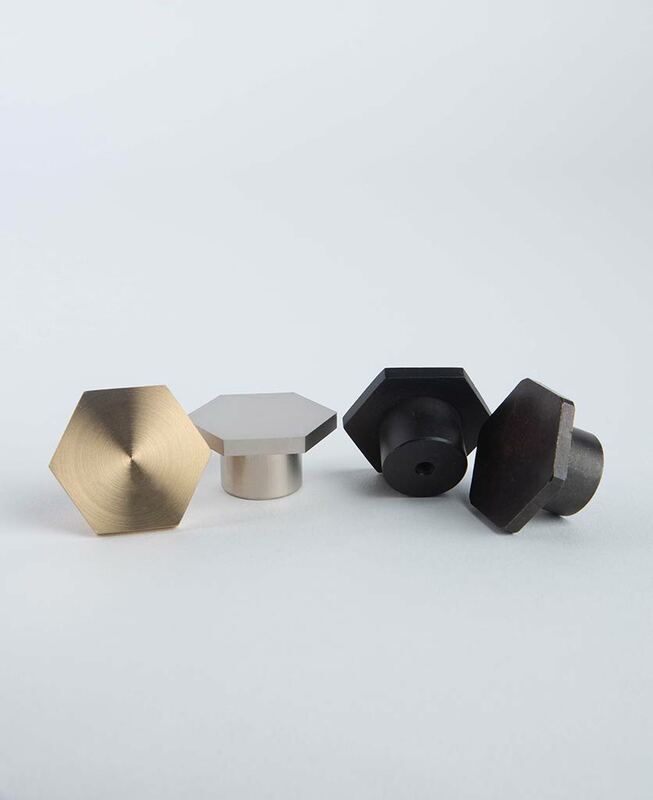 If you’re already a fan of our Bauhaus knobs then it goes without saying that you’re going to love these hooks. Because the Bauhaus hook is so practical it really would work in every room in the house. From tea towels to coats, bags, bath towels and accessories, it’ll diligently hang them all up whilst looking super-chic at the same time. Not only is our Bauhaus hook a work of art in itself, it’s a brilliant way of displaying your own artwork. Fix them in a nice neat row, or go for a more hap-hazard approach if jaunty angles are more your thing! And if you still can’t get enough of hexagons then you really need to have a look at our range of stunning geometric cage pendant and table lights.